When you think of rye bread, most often what comes to mind may be that American classic sandwich, the Reuben (a delicious sandwich, indeed!). However, did you know that there are many more ways in which to enjoy gluten free rye bread? 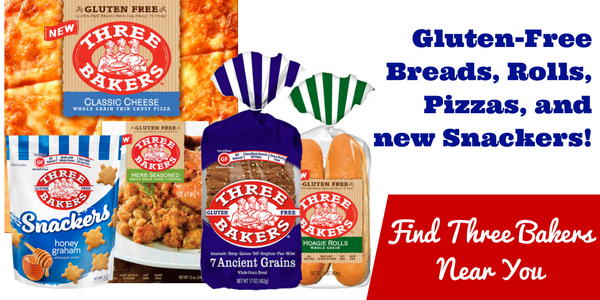 Here are Three Bakers, our gluten free Rye Style bread is a best seller and we want to help you enjoy it to the fullest! French toast is a breakfast classic. Using rye style bread is a great way to put a spin on one of your favorite morning comfort foods. Gluten free rye bread makes an excellent substitute if you are battling any intolerance to gluten or are currently battling celiac disease. Top it off with your favorite french toast compliments like cinnamon, sugar, syrup, and whipped cream. Who doesn’t love to top off their salad with tasty, crunchy croutons? 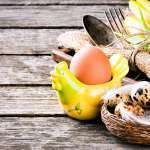 Just because you suffer from celiac disease, does not mean that you can no longer enjoy your favorite part of a salad. Take any old or stale gluten free rye bread that you have and rip it into pieces before tossing with olive oil and salt. Then toast those pieces in the oven to create tasty croutons for your next salad. You are not limited to only using your rye bread for Reuben sandwiches. You can use rye bread for any sandwich recipe that you love, as long as you love rye. Rye goes perfectly with tons of different types of sandwiches as simple as a grilled cheese and as sophisticated as a cucumber sandwich. You’ve likely seen posts and pins using bread as a base for appetizers, here is a place where Rye Style can really shine. The caraway seeds really pack a flavor punch. Top your rye toast with hummus, sliced veggies, and meats for a bite-sized treat. You don’t have to limit yourself to using your gluten free rye bread for breakfasts, lunches, and dinners, it can also be transformed into a delicious dessert! One of the most popular recipes you can use your rye for is bread pudding. 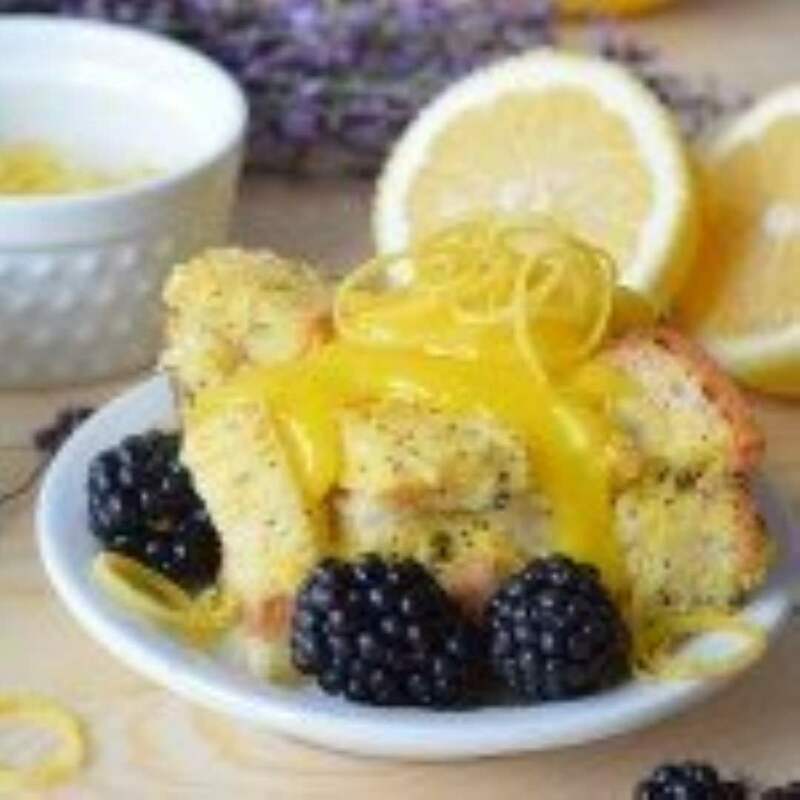 Just take your favorite bread pudding recipe and substitute whatever bread you normally use for your more celiac friendly rye bread for a hearty dessert. There are plenty of other dessert options that normally call for white or wheat breads that you could easily swap out for your favorite brand of gluten free rye. 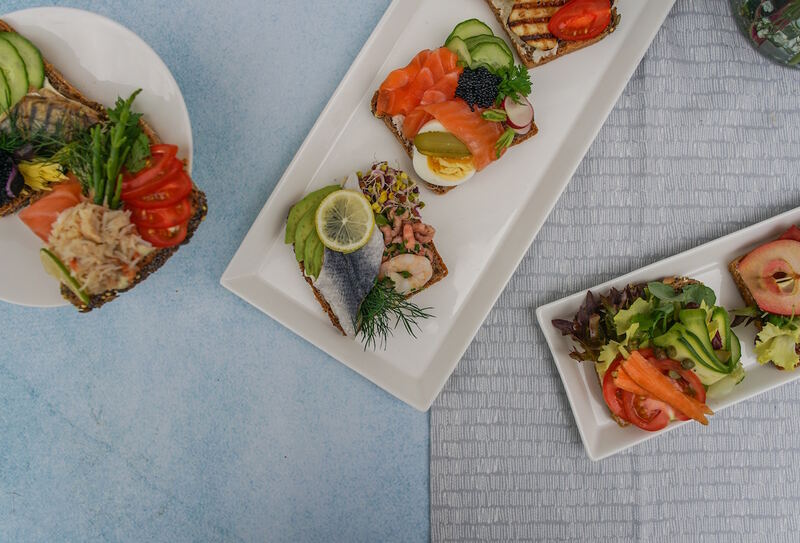 Rye bread is known for its stronger flavor. Don’t be afraid to use it to add complexity and depth to any dish calling for bread!